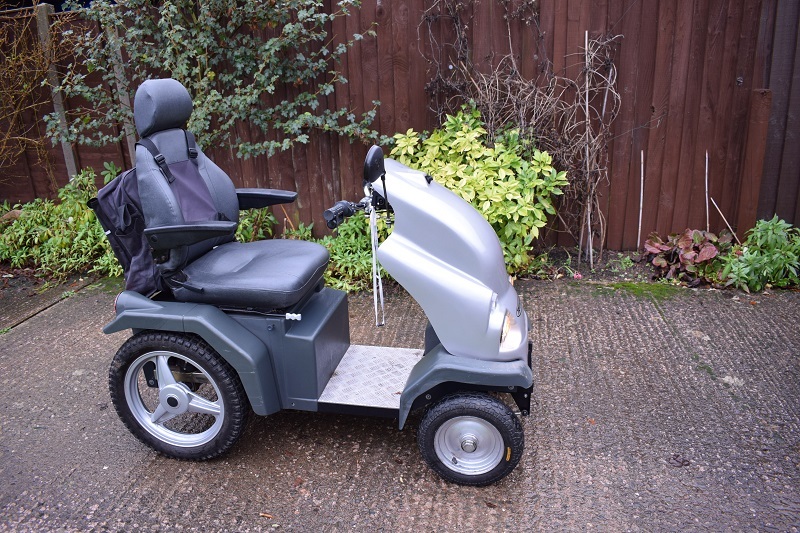 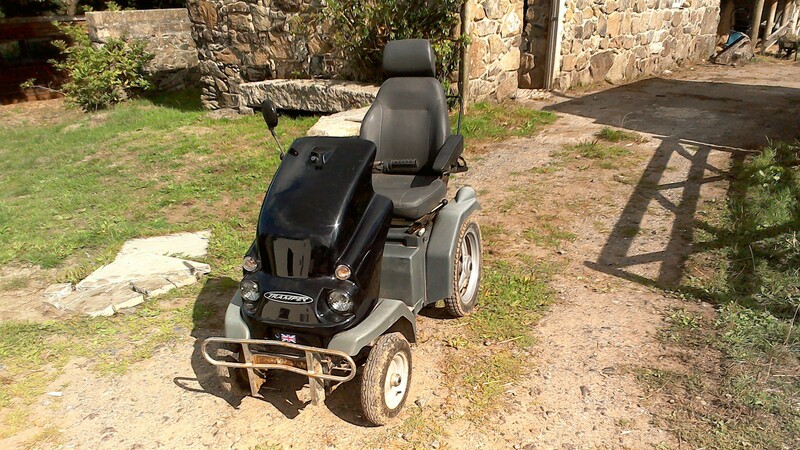 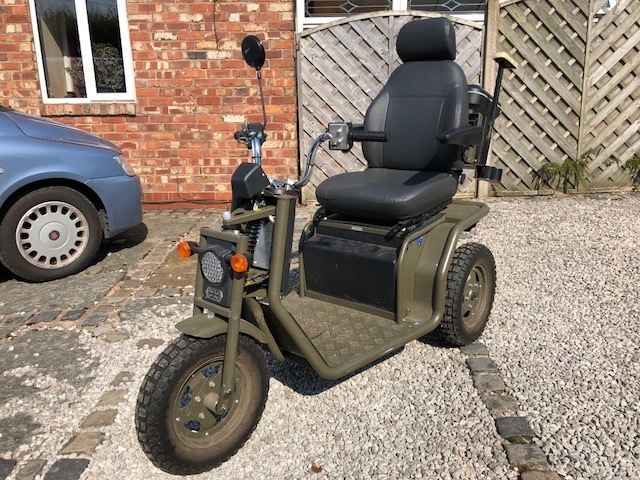 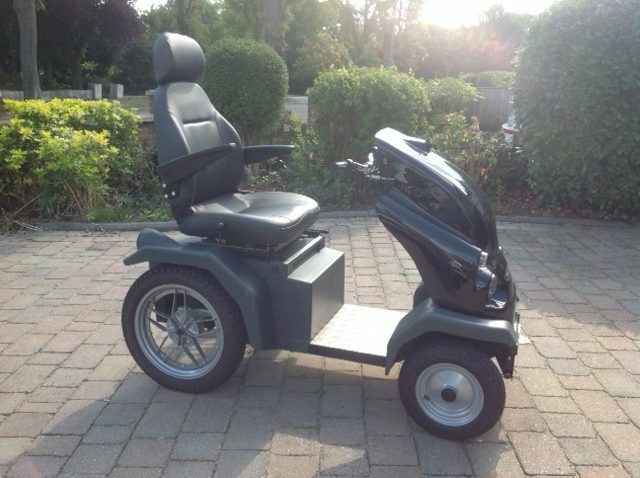 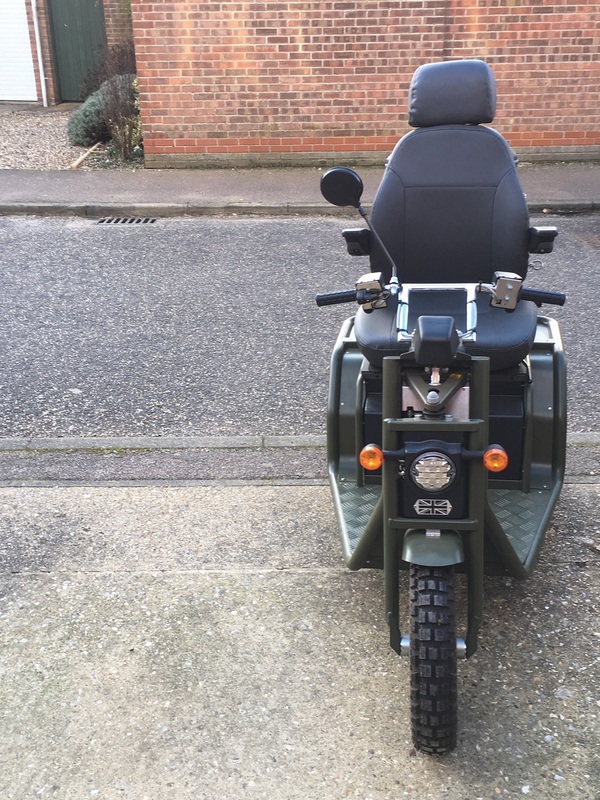 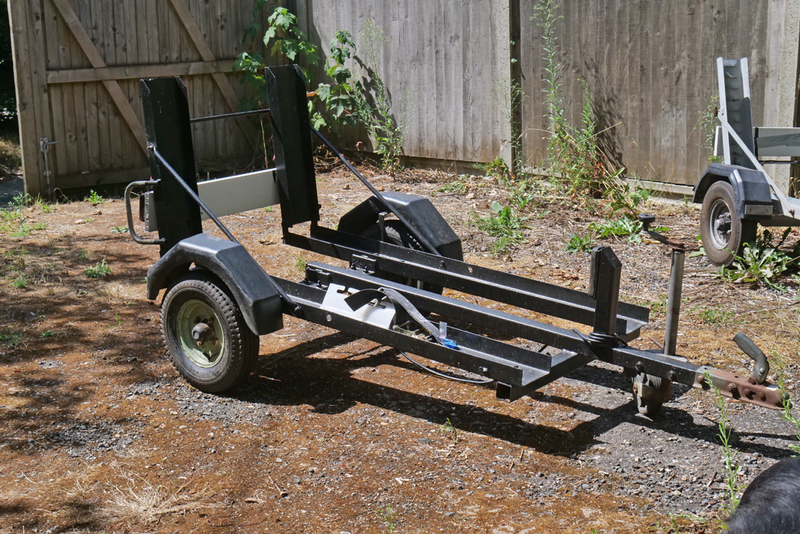 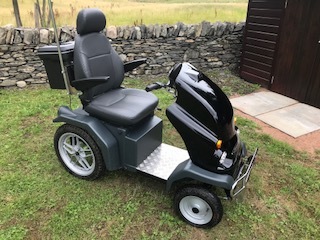 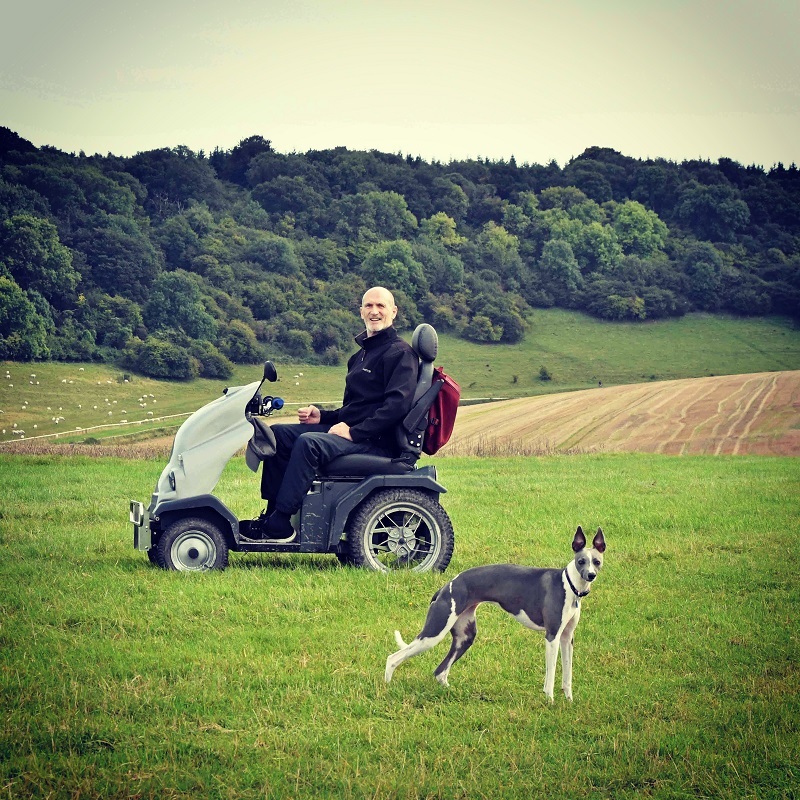 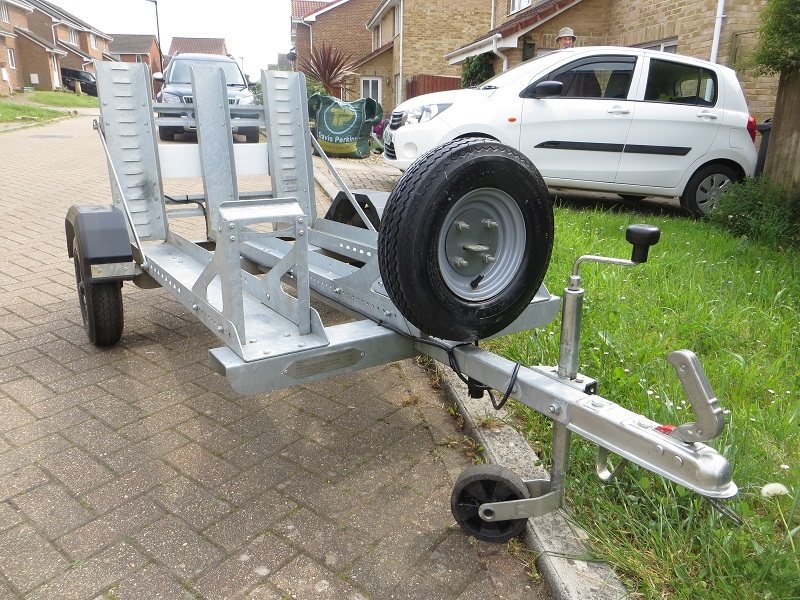 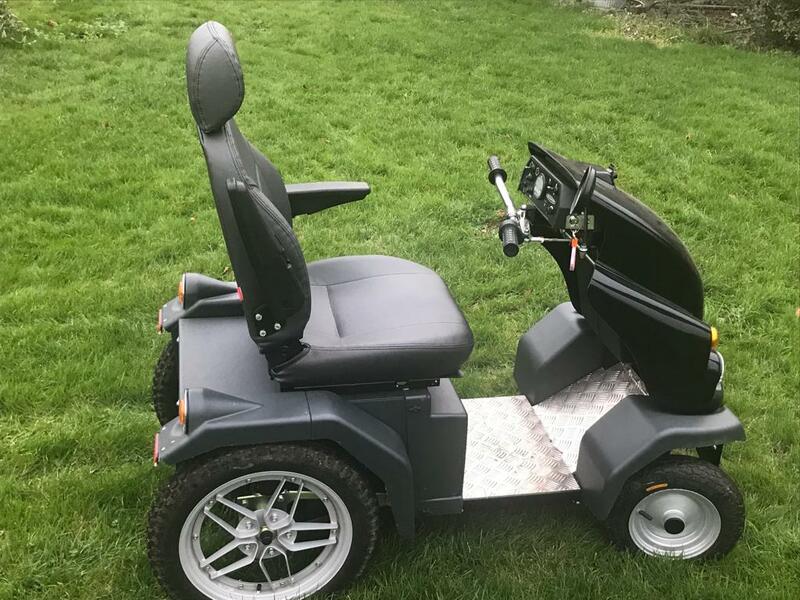 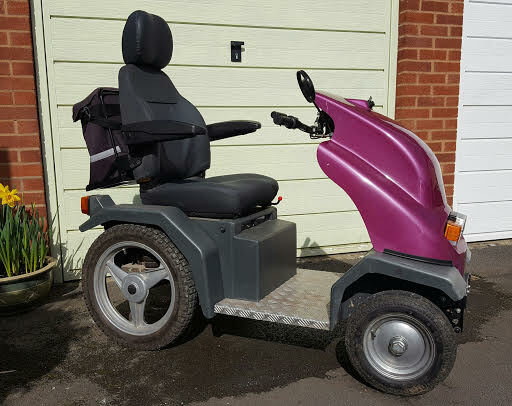 2013 TRAMPER TRAILER: – excellent condition – little used – greased wheels -galvanised to high standard – fits 3 or 4 wheel scooters -spare wheel Now sold (eBay asking price for similar trailer is £450). 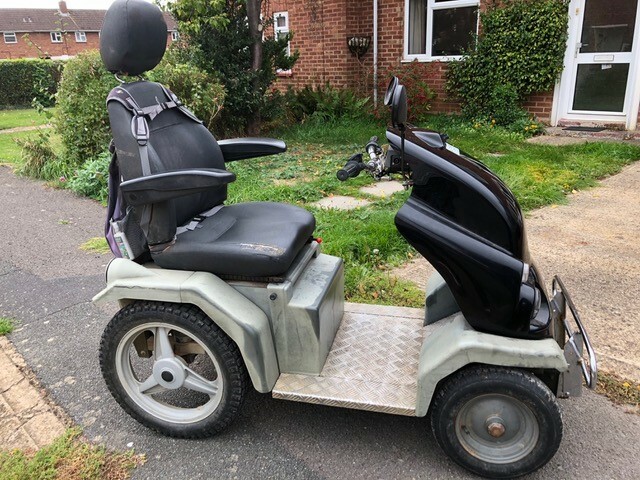 Collect: Isle of Wight or Southampton. 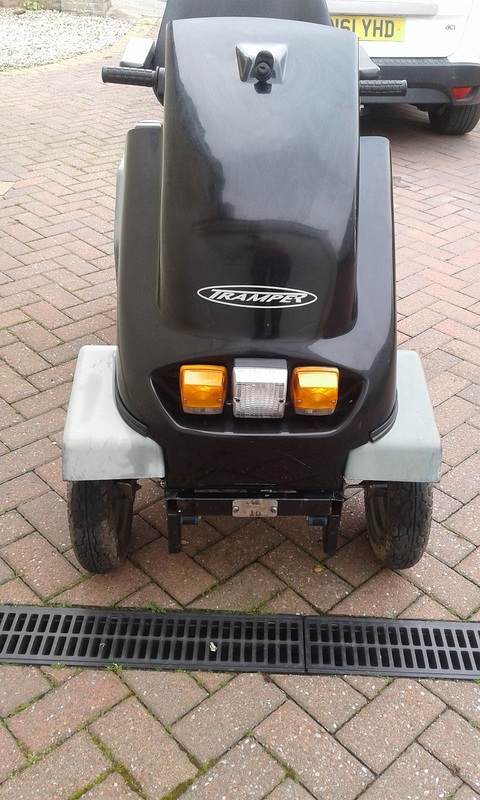 *Mk1 Tramper Now Sold in Kirkcudbright, Dumfries and Galloway. 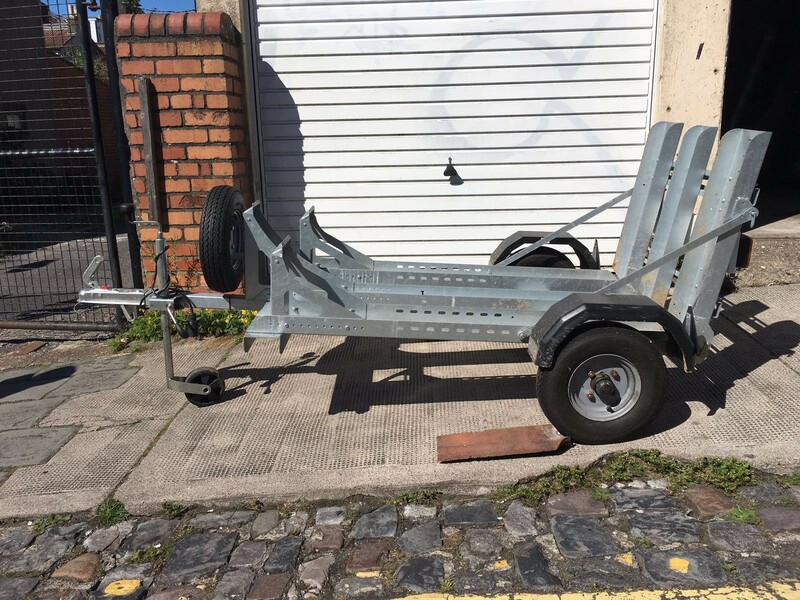 Posted in Sold | Comments Off on *Mk1 Tramper Now Sold in Kirkcudbright, Dumfries and Galloway.